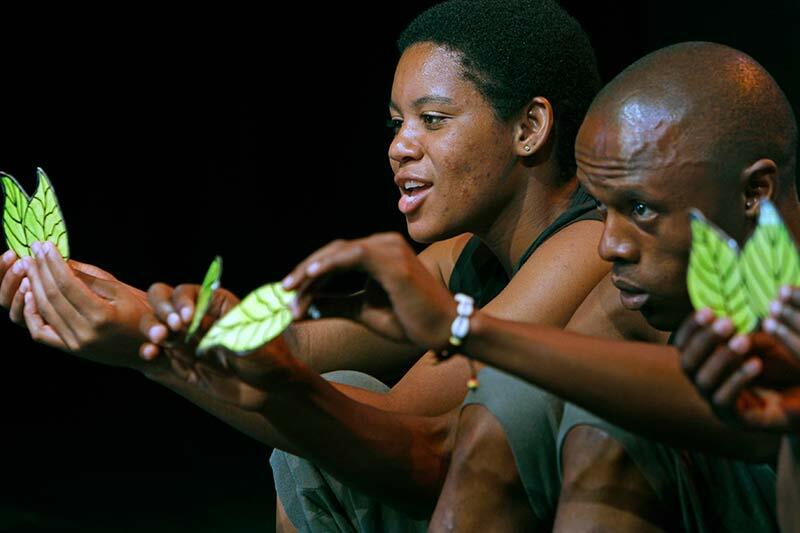 TREE/ BOOM/ UMTHI is a delicate tender performance about the relationship between a man and a tree and the seasons. 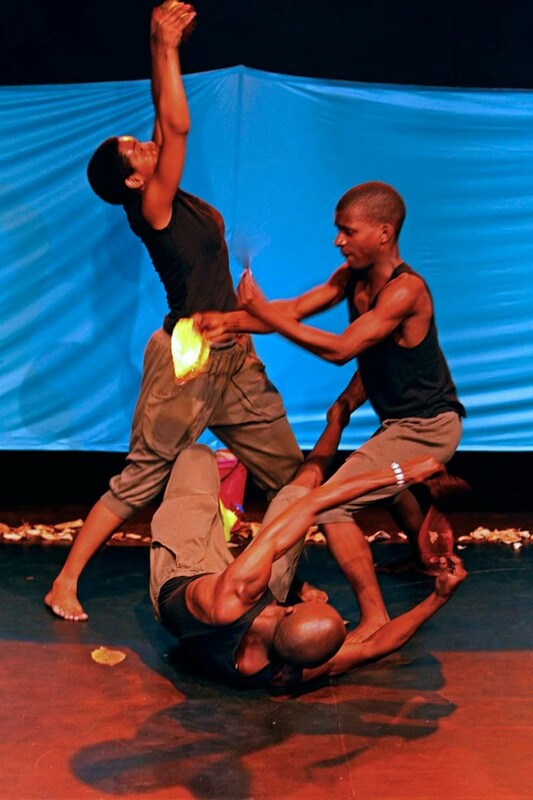 Performed in three different languages depending on the audience, TREE/BOOM/UMTHI uses song, image and the physical body to tell the story. 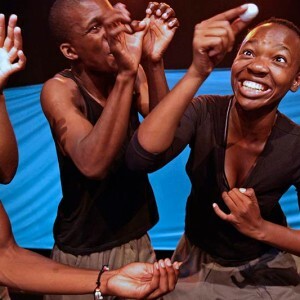 It has delighted over 2 000 children in 34 crèches around Cape Town in 2013 and in 2014, travelled to an international festival for theatre for young audiences in Bologna, Italy. 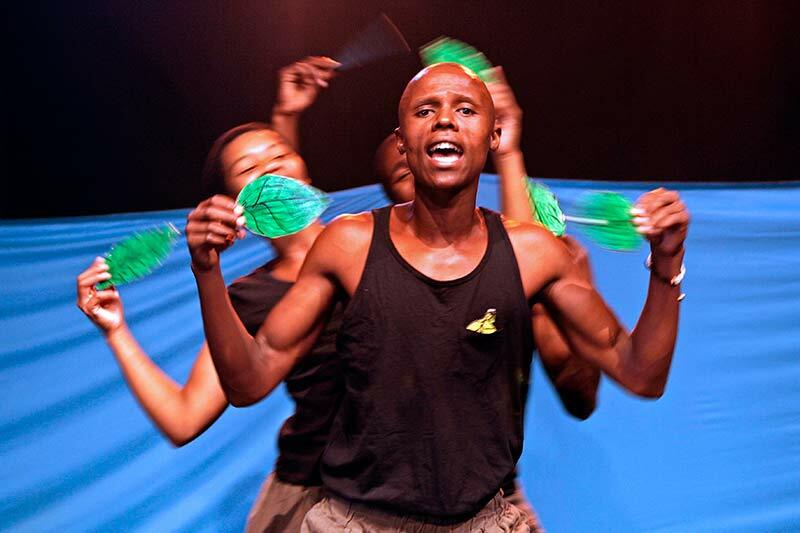 Also in 2014, the production thrilled over 1 000 young audience members at a run at Artscape. 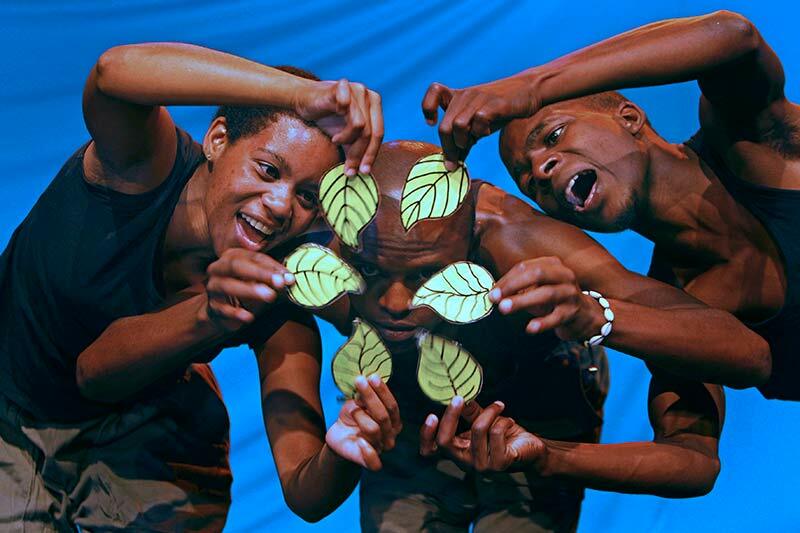 Due to such a demand for theatre for ages between 3 and 7 years old, Magnet Theatre is bringing TREE/BOOM/UMTHI back for a limited number of performances. 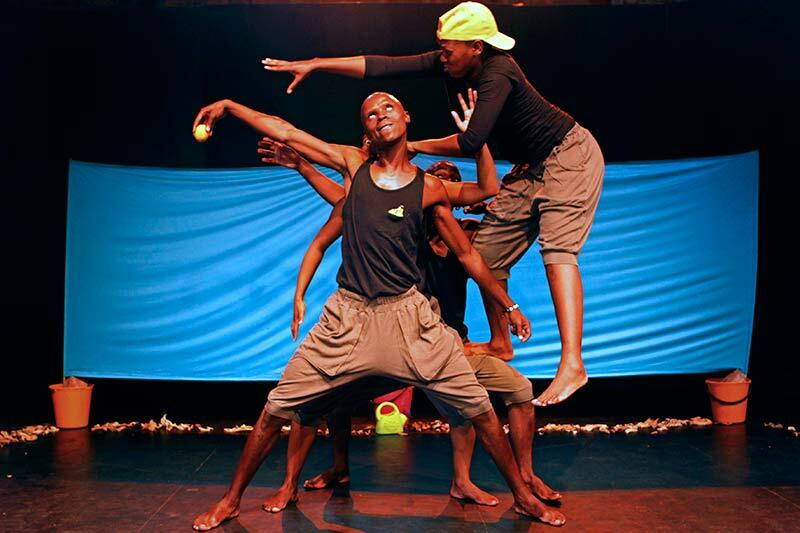 The production will be performing in Hamburg at the KinderKinder Festival at the beginning of October and will then return to tour to Cape Town crèches from the 15th October to the 31st October, 2014. 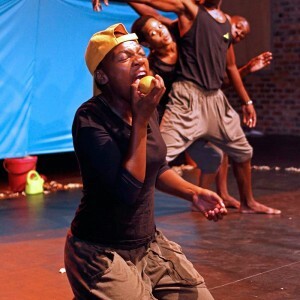 This is a unique opportunity for schools and child care centres to host the production in their own classrooms. 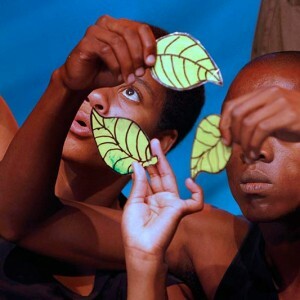 Magnet Theatre will bring this age appropriate production, which teaches the seasons in an ingenious and creative way the story, directly to schools, pre -schools and child care centres eliminating the need to organise transport and complicated logistics. 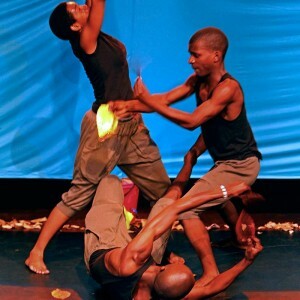 The performance is 30 minutes long followed by 15 minutes of carefully led participation with the young audience members. 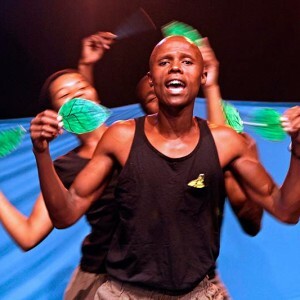 When the performance is over, each child will be given a little colourfully illustrated book in English, Afrikaans and isiXhosa allowing the children to revisit the story over and over with their parents and teachers at home and at school through the pleasure of reading. This book has been illustrated by Julia Anastopolous and printed by Magnet Theatre. 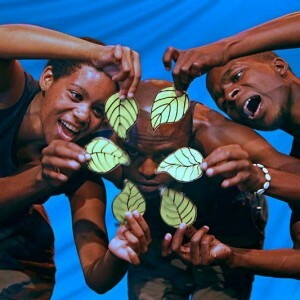 In addition to the tour, TREE/BOOM/UMTHI will have 3 Saturday morning performances where parents and siblings can enjoy the production with their little ones. 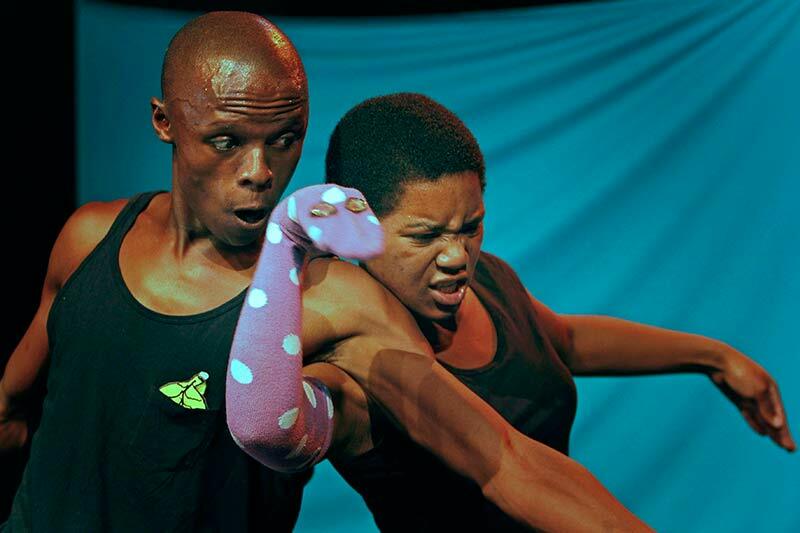 These will be on 18 and 25 October and 1 November 2014 at Magnet Theatre. This promises to be an experience your little one will not forget, with positive reviews from national and international audiences. 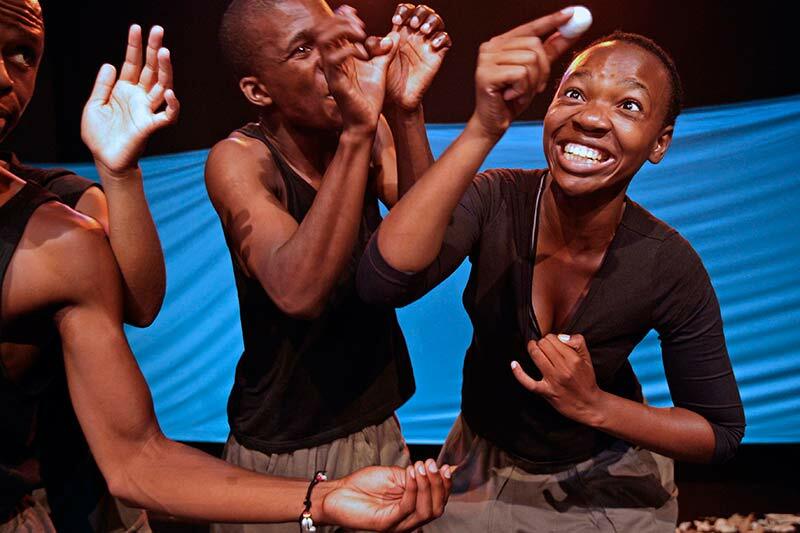 Theatre for the very young is a new territory of performance that is opening up in South Africa thanks to the efforts of ASSITEJ South Africa. 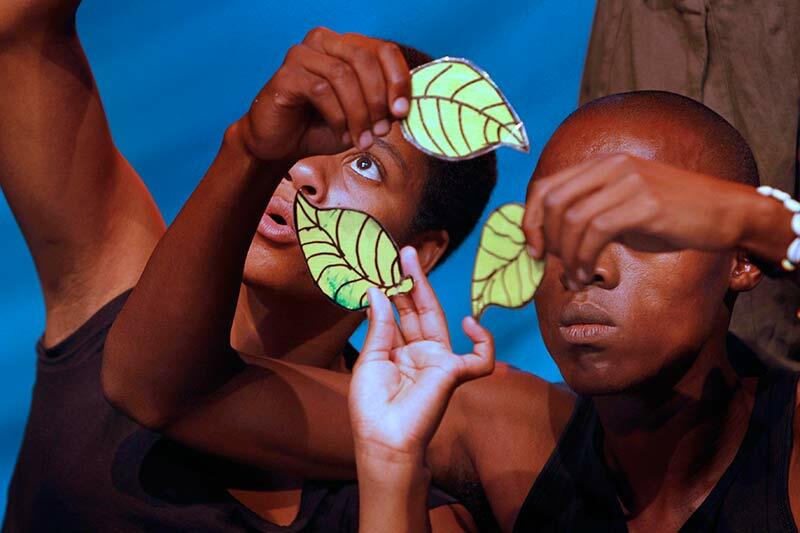 Magnet Theatre understands it to be extremely important as a way to nourish intelligence and to develop empathy, sensibility and social competencies in the very young. 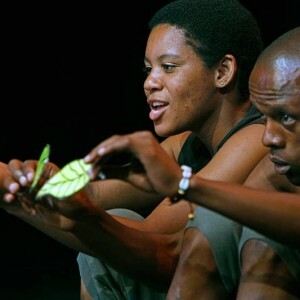 The play is a product of the Magnet Theatre Fulltime Training and Job Creation programme. 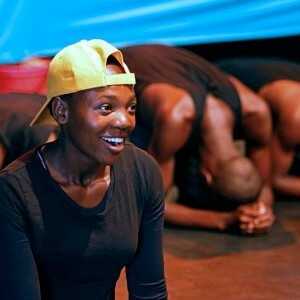 Magnet Theatre runs the programme for young township performers who cannot for one reason or another gain access to tertiary institutions like the university or the theatre profession. The 2 year training acts as a bridge into universities and the professional performance industry. 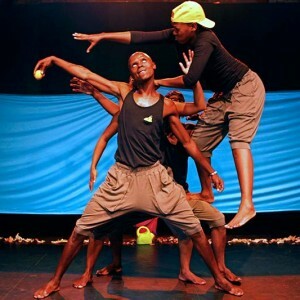 In 2013 as part of the training, with support from ASSITEJ South Africa and Roberto Frabetti from La Baracca, (the founder company of the European network of Art Organisations for Children and Young People), the trainees made the theatre project for 3 -7 years olds, to take to the most forgotten child care centres and crèches of the Cape Town townships. A TREE/BOOM/UMTHI book has also been printed with assistance from PRAESA and a copy is given to each child as part of the performance. 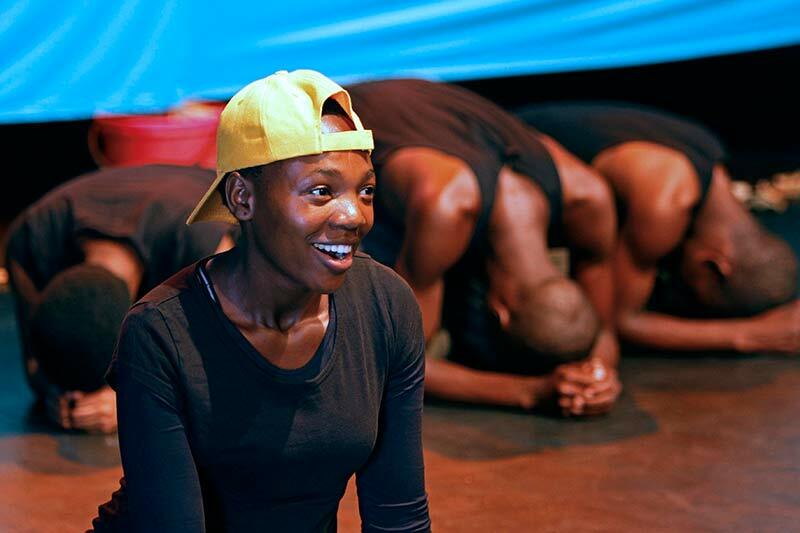 So far the production has performed in Italy, Germany, the UK and will tour to the Brooklyn Academy of Music in New York and Schone Aussicht Festival in Stuttgart. 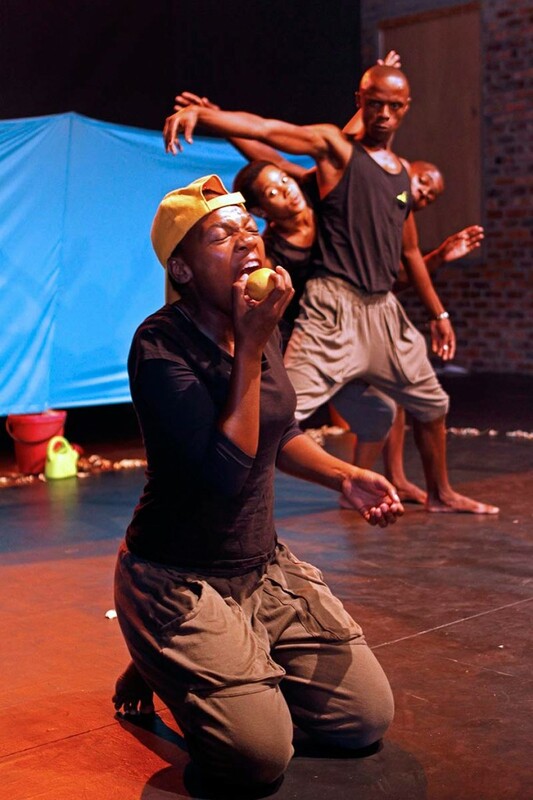 For this project, Magnet Theatre is supported by the National Lotteries Distribution Trust Fund, Rand Merchant Bank, Oppenheimer Memorial Trust, HCI Foundation, Johannesburg Repertory Players, PRAESA and Assitej SA.